|SINGLE| DJ Jooz feat. 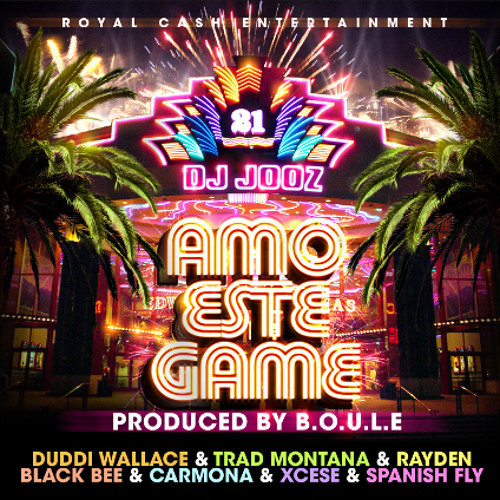 Duddi Wallace, Trad Montana, Rayden, Black Bee, Carmona, Xcese & Spanish Fly - Amo Este Game (Prod. B.O.U.L.E) Included on "I Hate B.O.U.L.E Vol. 3"